Today was my wonderful mum’s birthday! We started the day off slow then took the train into central London for lunch at Millbank. 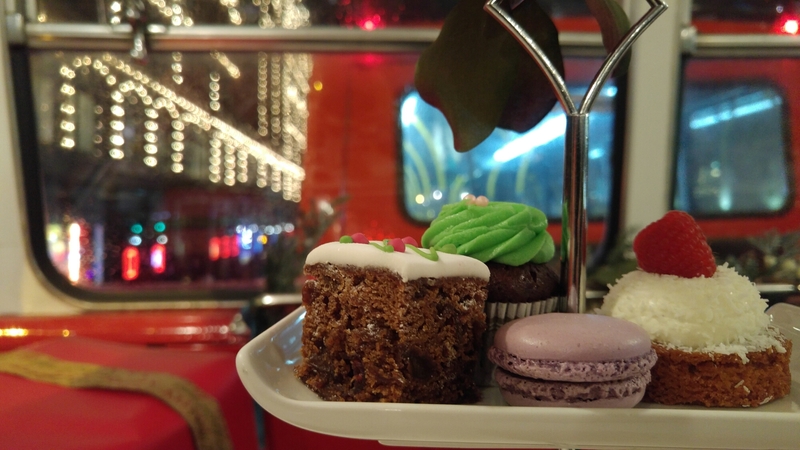 After a spot of shopping and some afternoon birthday processco in Selfridges, it was time for her birthday present – afternoon tea on a London bus! I’m pleased to say it was fantastic, BB Bakery did a wonderful job of the gluten free cakes and it was such a laugh. A fantastic day all round.